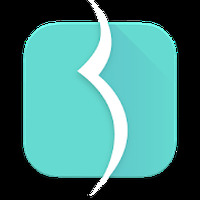 Ovia Pregnancy & Baby Tracker Android - Free Download Ovia Pregnancy & Baby Tracker App - Ovuline, Inc.
"An app that tracks the progress of your pregnancy"
We are working on the description of Ovia Pregnancy & Baby Tracker developed by Ovuline, Inc. Developer: Ovuline, Inc.	- Developer recommended by Android Market. Installation requirements: A minimum of 5.56 MB of free memory space and Android 4.0.3 or higher. Do you like Ovia Pregnancy & Baby Tracker? Please get it for a Windows phone!